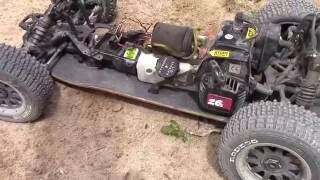 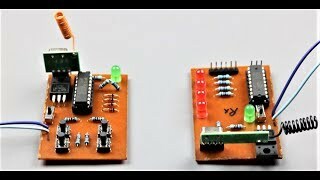 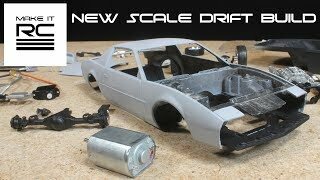 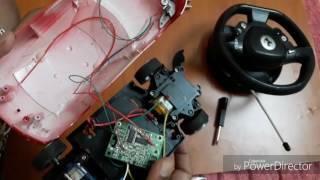 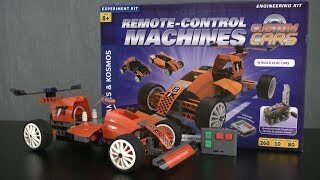 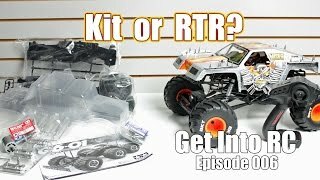 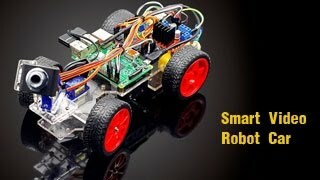 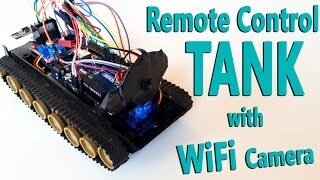 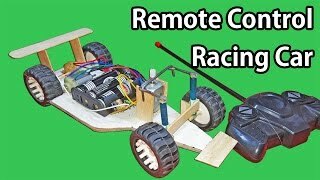 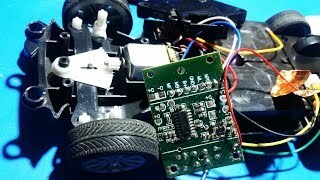 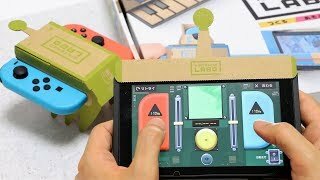 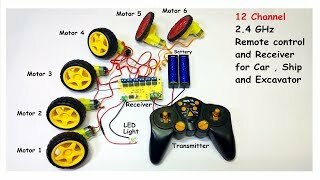 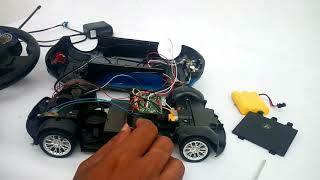 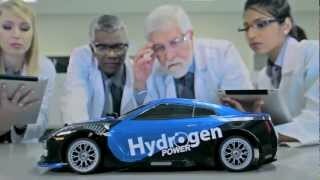 How to make a 4WD RC Car? 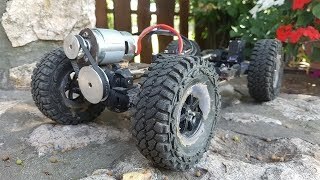 Only use eBay parts and a little Creativity! 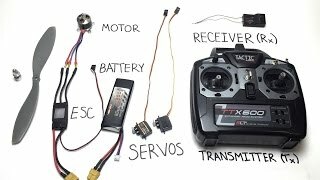 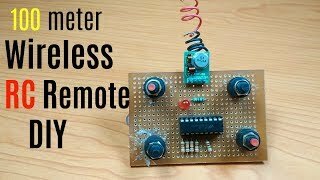 This is a review and installation guide for the cheapest remote locking system I found on eBay. 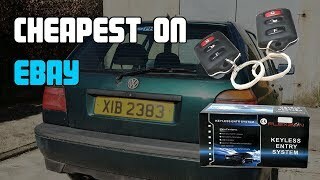 Featuring Hans, my 1995 Golf which is my temporary daily! 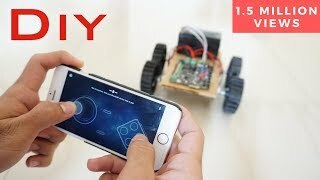 Feiyue FY-03 Eagle: The Fastest RC Buggy With DIY Remote In The World? 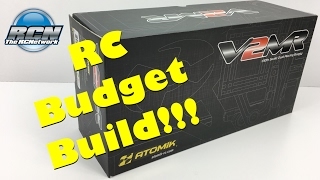 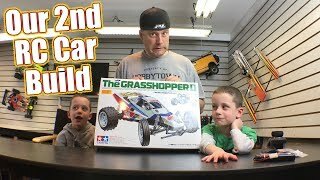 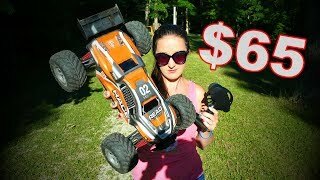 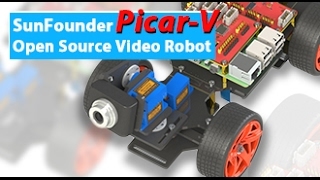 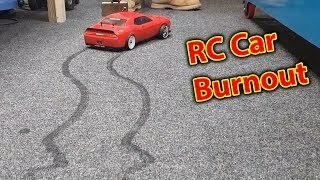 Could this be the BEST Cheap RC Car? 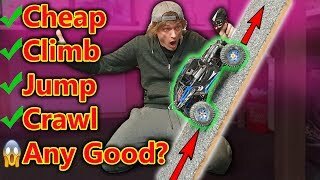 We find out! 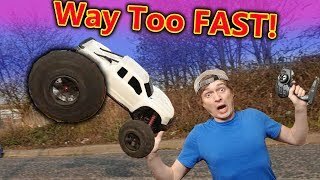 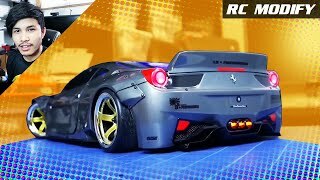 Kids Play with High Speed RC CAR | UNBOX & TEST!! 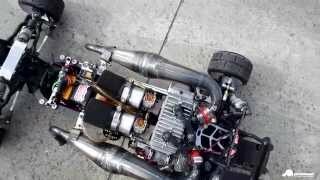 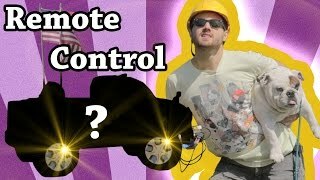 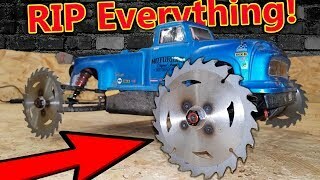 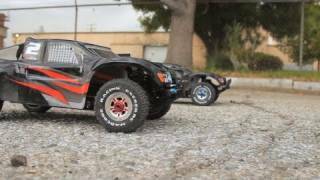 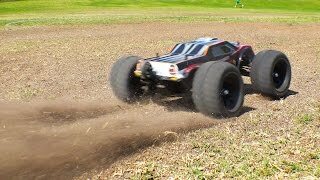 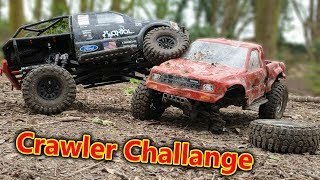 RC Car Crawler Challenge with Carnage!